On Xbox One, Xbox Live Gold members can download Slime Rancher ($19.99 ERP) for free during the month of August. Trials Fusion ($19.99 ERP) will be available as a free download from August 16th to September 15th. 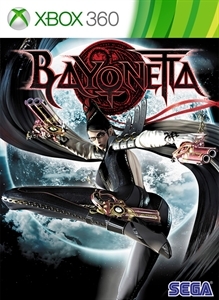 On Xbox 360, starting August 1st, Bayonetta ($19.99 ERP) will be free for Xbox Live Gold members through August 15th. 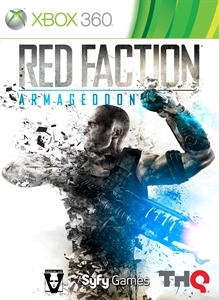 Then on August 16th, Xbox Live Gold Members can download Red Faction: Armageddon ($29.99 ERP) for free through August 31st. Read more about August’s Games with Gold titles over at Xbox Wire. Game Description: This edition of Trials Fusion includes: Trials Fusion main game and the Season Pass featuring 6 DLC packs: Riders of the Rustlands, Empire of the Sky, Welcome to the Abyss, Fire in the Deep, Fault One Zero, After The Incident and the Awesome Max DLC featuring a unicorn-riding cat, 30 all-new tracks, 10 Supercross tracks, 5 new garage items and more than 130 Editor objects.